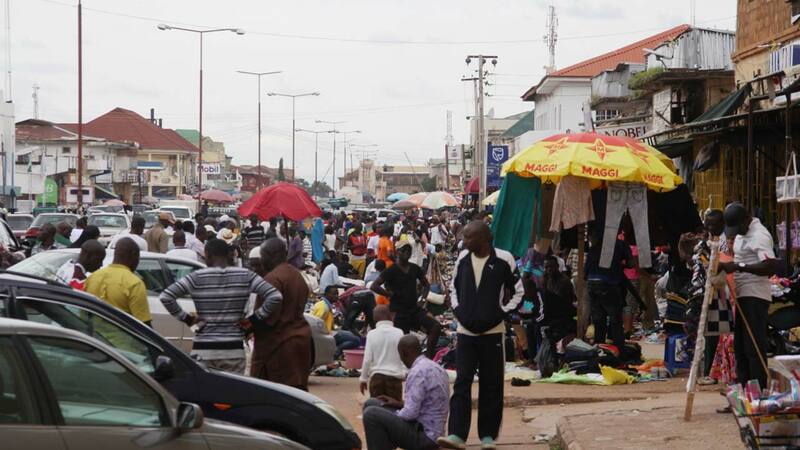 There was pandemonium, yesterday, as hoodlums invaded the Kaduna Central market. Shop owners were seen scampering for safety, as the hoodlums, brandishing dangerous weapons, chased them away. The incident, which left several people injured, caused fear in the minds of residents, some of who stayed back in their homes for safety. Our correspondent gathered that the fracas was the result of infighting among members of a vigilante group, Kato Da Gora, which operates in the area. The Police Public Relations Officer (PPRO), Kaduna State Command, ASP Aliyu Mukhtar, confirmed the incident, saying the police would contain the violence.